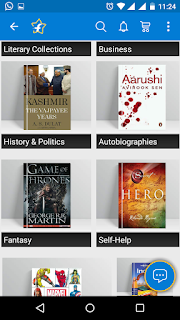 The page contains subsections based on Literary Collections, Business, History & Politics, Autobiographies and so on. 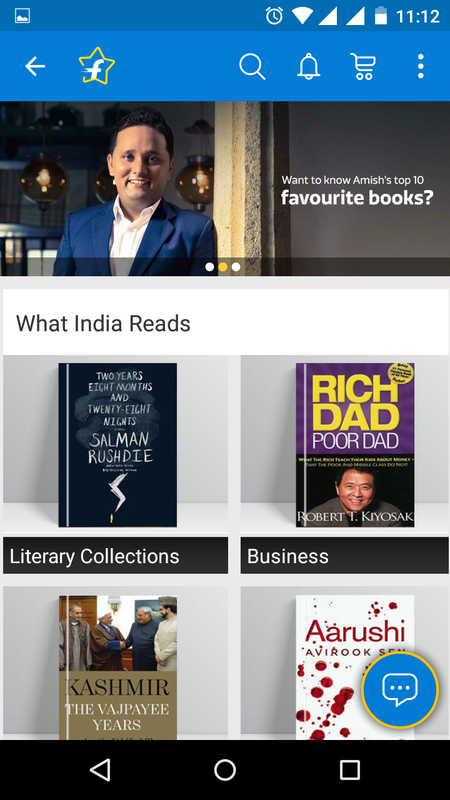 Other than that it also groups books based on Top Offers, What Business Read, What Teens Read and What Children Read. 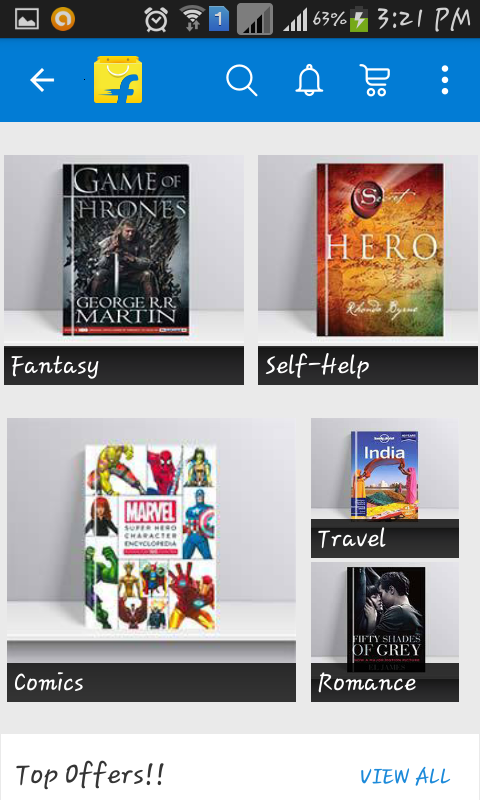 On top of that the page will feature favourite books of celebrities and authors. Currently it features a top 10 favourite books of Amish author of much acclaimed The Shiva Trilogy. 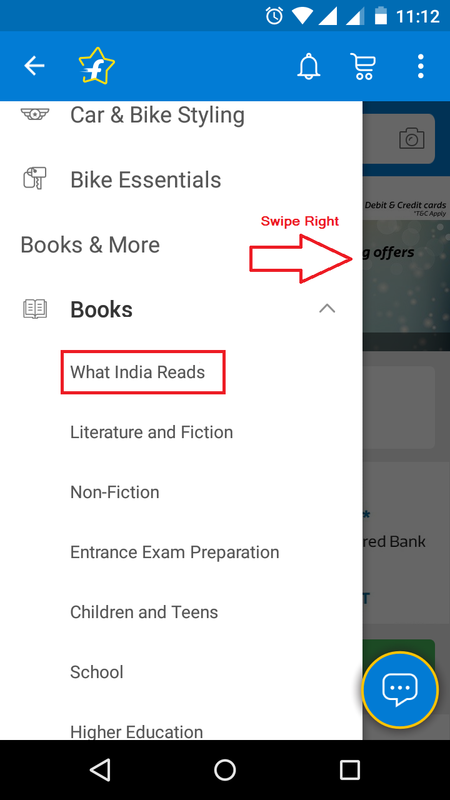 More additions are expected in near future. 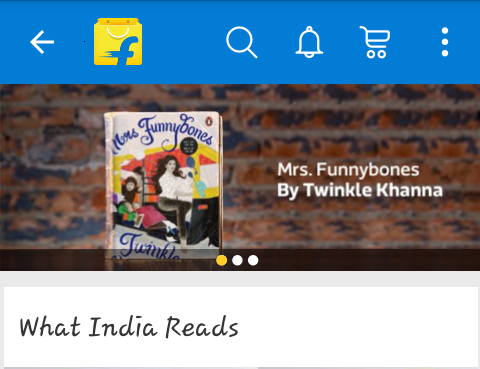 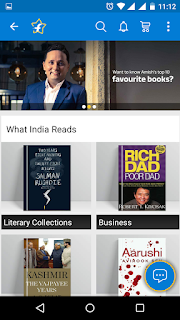 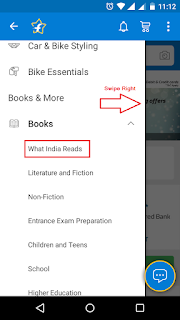 So if you're a reading head out to Flipkart App and check out "What India Reads" today and give us your feedback on what features or celebrity you'd like to see featured on the subsection.